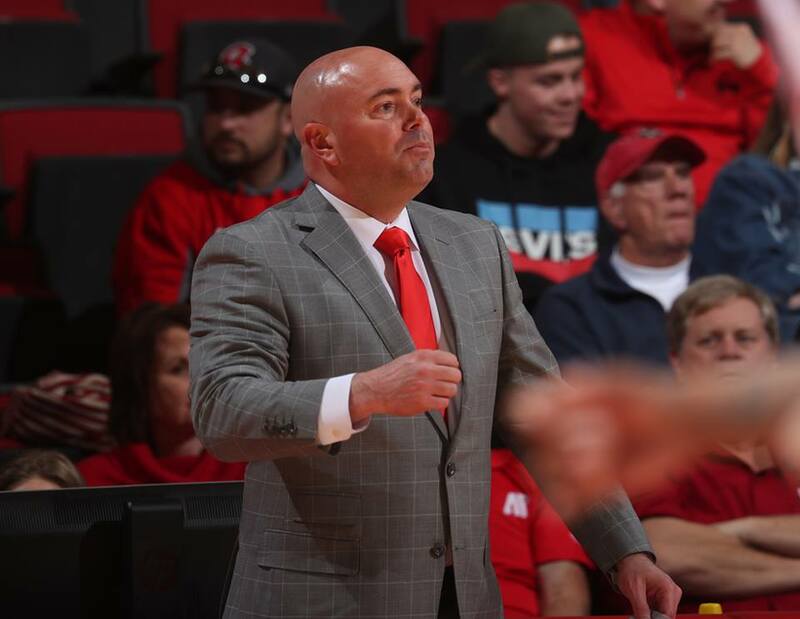 CLARKSVILLE, Tenn. – It’s not just that Austin Peay shot (32) and made (season-high tying 27) more free-throws than the Panthers; Austin Peay hit 84.4 percent at the charity stripe, compared to 50.0 percent (7-of-14) exactly for Eastern Illinois. The Govs are now hitting 77.8 percent (98-of-126) at the line since the Jan. 24 contest against Tennessee State. 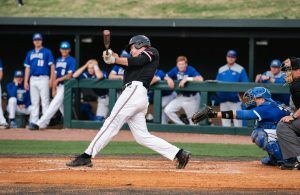 Govs coach Matt Figger is the first coach in program history to lead Austin Peay to 10-plus conference wins in each of his first two seasons. Taylor is one six active players in the OVC with 1,000 career points, and the 36th member of Austin Peay’s 1,000-point club. He’s just the sixth player in program history to need two or fewer seasons to reach that milestone, joining James Williams, Howard Wright, Kenny Geralds, Lawrence Mitchell and Travis Betran. Just for fun, he also pulled down 12 boards in addition to his 25 points for his season’s eighth double-double and the 20th of his Austin Peay career. He’s averaging 23.6 points over his last five outings, hitting 55.7 percent (44-of-79) from the floor and 87.0 percent (20-of-23) at the line. 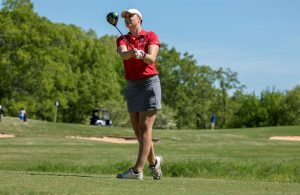 The victory is Austin Peay’s first when surrendering 80 or more points since Feb. 22, 2018 at SIU Edwardsville.